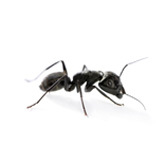 We serve both domestic homeowners and commercial clients, so if an infestation is threatening to overwhelm your household or disrupt the running of your business, we’re able to get to the source of the problem, carrying out pest extermination swiftly, reliably and professionally. 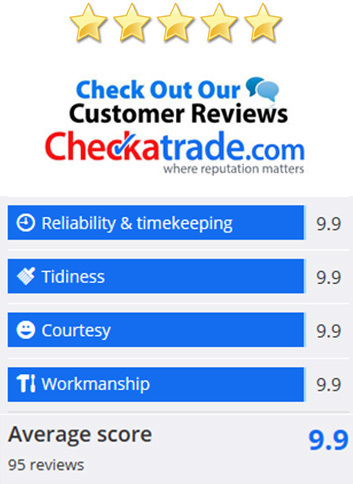 Based in West London we provide pest control in Staines, Shepperton, Walton, Weybridge, Twickenham, Richmond, Kingston, Kensington, Chelsea, Fulham and throughout London, Middlesex, Surrey, Berkshire. 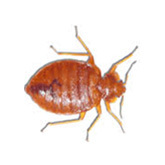 We have over 15 years’ experience in pest extermination and control, and we’re capable of solving any pest problem, including, rats mice, cockroaches, bedbugs, ants, pigeons, wasps and all types of flying insects. Fast response professional service for business and domestic premises, from routine visit prevention contracts, to all pest problems at home. 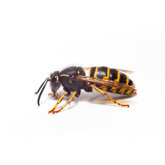 At Pest 3 we specialise in effective pest extermination and pest control services, in Shepperton, Staines, Weybridge, Walton, Twickenham, Cobham, Esher, Kingston, Wimbledon and throughout London, Middlesex, Surrey and Berkshire. 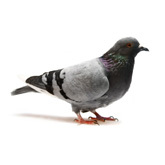 We have many different pigeon proofing tools such as heavy duty bird netting, gels and sprung wire, we can rid your of pigeons for good at reasonable cost. Keep insects out and let fresh air in with our bespoke fly screens, no longer will you have insects flying into your home when the windows are open. 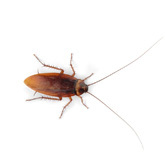 Pest 3 has a effective way of dealing with all types of insects no matter what the shape or size, our experts will clear out your home in a flash. 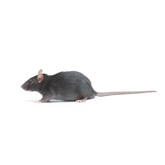 We are your local pest control company with over 15 years experience in the pest extermination and control industry, we can solve anything from Mice to Bed Bugs from Rats to Pigeons we have the solution for you. As well as our domestic home service, we can offer pest control to companies in London (all areas) and the Home Counties. We also use unmarked vehicles to ensure a discreet service to you.